The essential clarity of Multi-wall Polycarbonate Sheeting can only be retained if care is taken to exclude all dust particles insects and moisture. Contamination by dust and moisture will soon lead to the growth of unsightly algae and moulds. 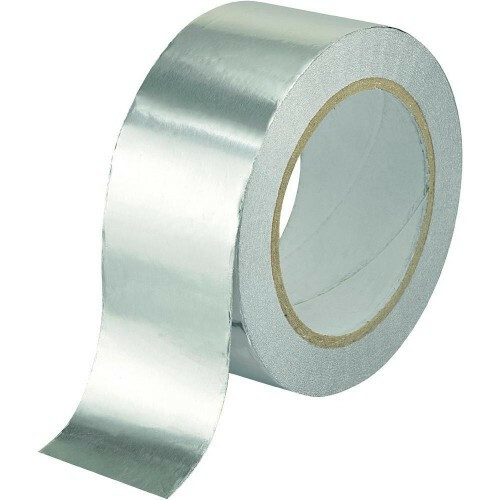 The best protection is the use of a quality Aluminium Foil Tape on the upper edge and a quality breather tape which allows full ventilation of all sections and channels of the Polycarbonate Sheeting. We keep these rolls in stock and despatch will be within 24 hours of order.